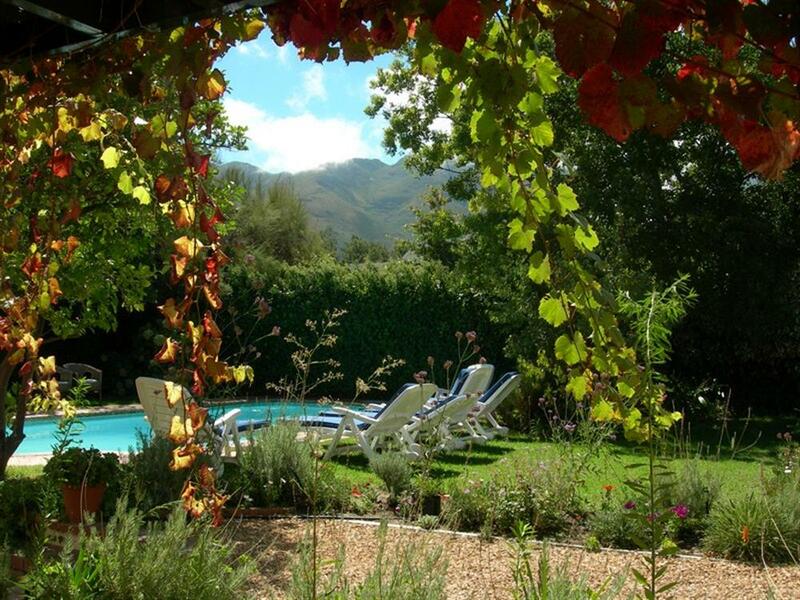 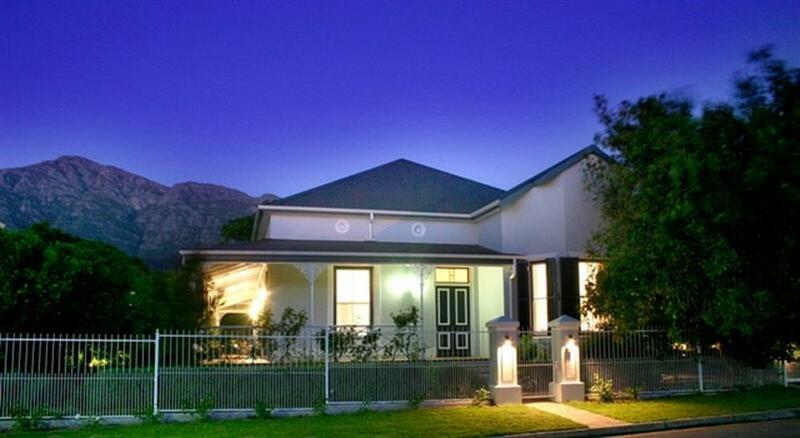 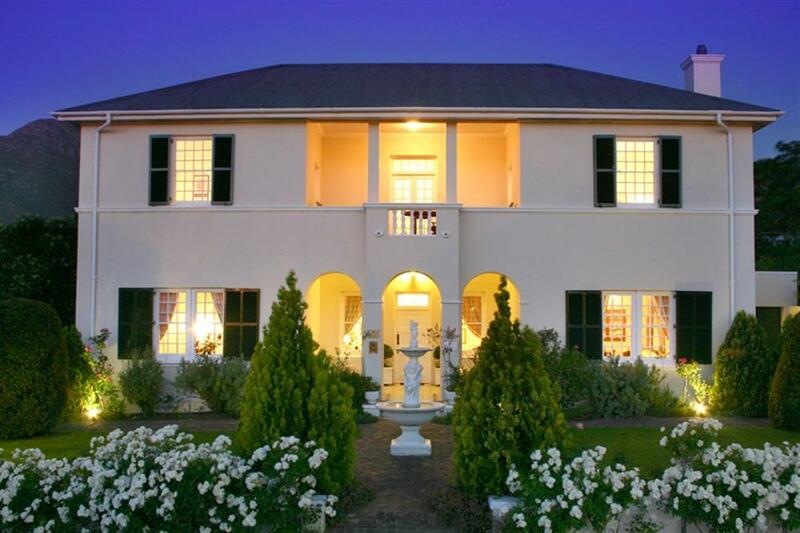 La Fontaine is located in the heart of Franschhoek with spectacular mountain views. 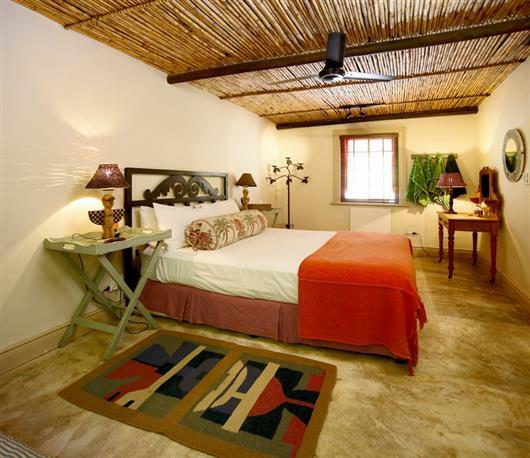 The guesthouse has fourteen spacious double bedrooms with en suite bathrooms; five are upstairs, one room is downstairs in the main house; and three are set in a peaceful garden with pool and courtyard surroundings. 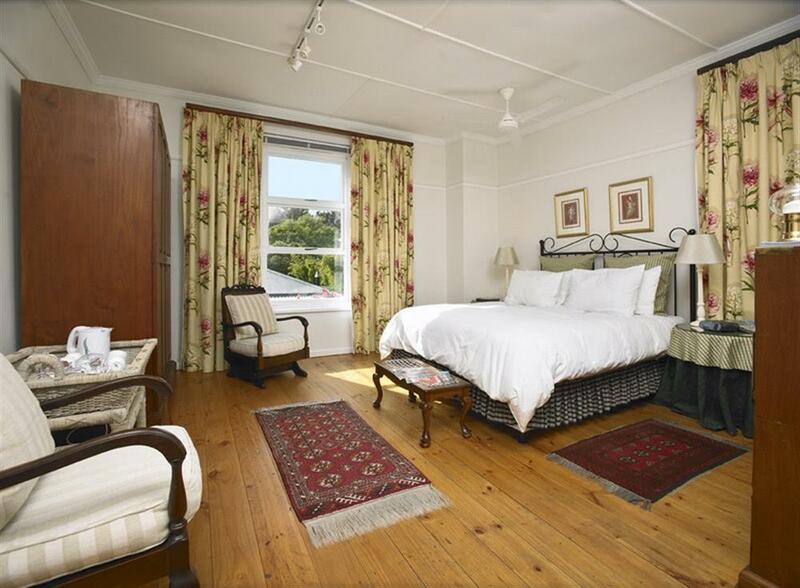 Each garden suite has a fireplace, TV, fridge, separate entrance and patio. 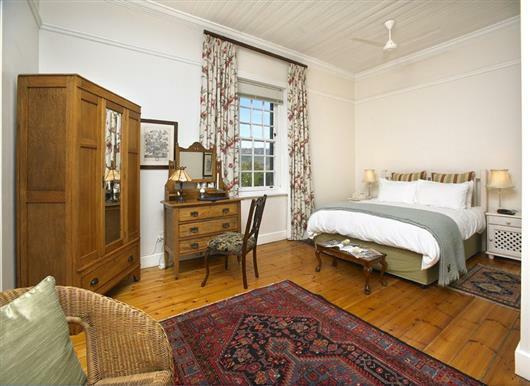 There are an additional three luxury rooms and a Family Room in Campbell House, an adjoining Victorian home. 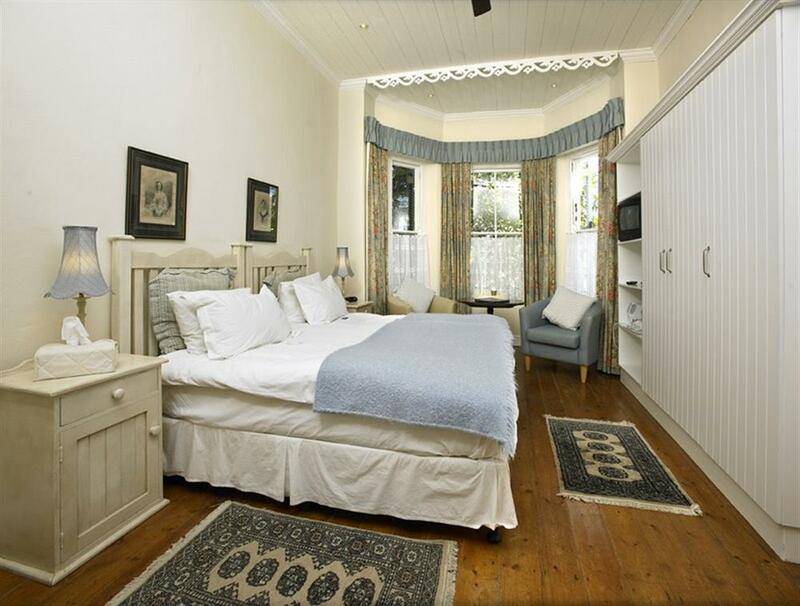 La Fontaine is within safe walking distance of Franschhoek's award winning restaurants, wineries, art galleries, shops and museum.